How to cure prostate groin pain? QUESTION: is there a way on how to cure prostate groin pain? The pain in the groin area is a symptom not only of some prostate condition, but for other organs too. Therefore, it is quite important for you to go to a doctor in purpose to identify the possible cause and the appropriate organ. If the pain in the groin area is observed after a prostate biopsy, you should take aspirin two times a day. The maximum dose of the aspirin has to be less than 200 mg per 24 hours. The aspirin is quite useful drug in removing the pain after prostate biopsy. If the pain is too strong, you need to reduce the physical activity in purpose not to alter the healing process. So, take a few days off, stay at home rest a little bit, drink your aspirin and you will feel better in 2-3 days. The pain in this area is sometimes cause by some sort of trauma. In this case, it is necessary for you to go to your physician to run some test and to see is everything ok in there. A lot of important organs are situated in this area and for that reason you have to pay attention to the agent which is causing the pain. Besides this, you have to look for some other symptoms like changes in the color, changes in the temperature in the particular area and of course some kind of edema. Some of the diseases observed in this area are observed at different age. So, if you are at the age of 50 you may worry about prostatitis, which is the most common disease at this age. If you are at the age of 20-30, it is quite possible for the pain to be the symptoms of sexually transmitted disease. 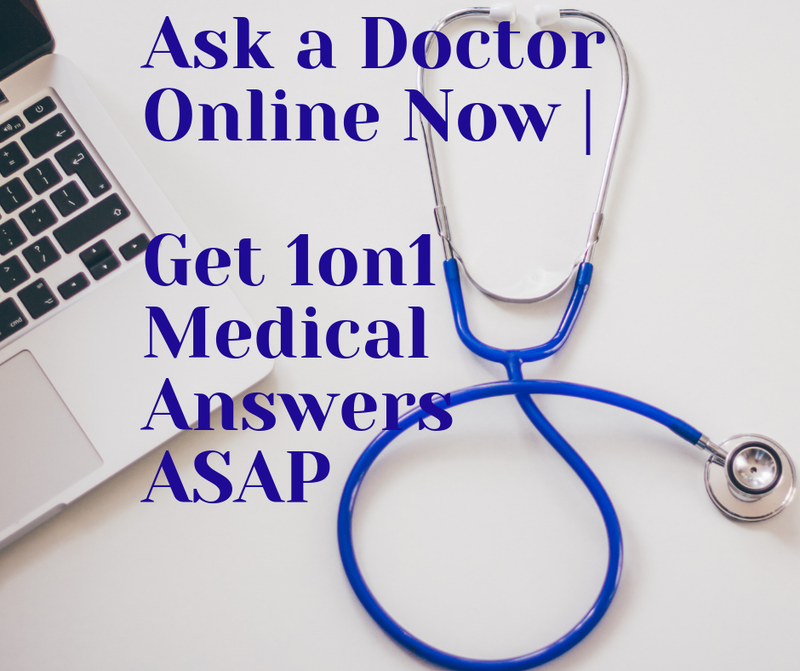 Your doctor is the one who know what to do and how to handle it. 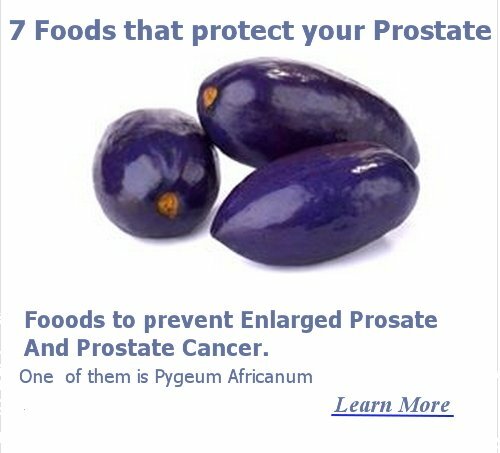 Enlarged Prostate Therapy of Choice! QUESTION: I am 50 years old, my scan report says "prostate is enlarged & measured 44 x 30 x 37 mm Vol 26 cc". Impression: prostatomegaly; suggest medicines and precautions. As I can see from the results of your ECHO (ultrasound), the enlarged prostate you have is quiet normal for your age (as you are telling you are at your 50s). In addition, I do not know what is the opinion of your urologist regarding your prostate. Actually, I wanted to know if the consistency of your prostate is normal or has some changes? Next, I'd like to know the status of your bladder and urine channel; if they are ok or not? What about your kidneys or any urine analysis you had, what were the results? What about PSA result (if you have done it or not)? Do you have any enlarged prostate symptoms or you just made a check-up by yourself (without symptoms)? I am sorry to ask these questions, but they are important to understand your situation, and to give appropriate advices on the right treatment therapy. Please drink water throughout the day, try to avoid drinking water at dinner to help your prostate and bladder not to give troubles during the night. If you still want to drink water at dinner, try to drink at least 4 hours before going to bed, so, you will give time to the bladder to eliminate the excessive fluids while you still are awake. Avoid drinking alcohol, smoking or drugs that can irritate your prostate or bladder. Freshly squeezed fruit or vegetables juices are the best options instead. If you are having infection of the bladder or urine, you need antibiotic therapy and alkalinizers of the urine to relieve symptoms. Avoid eating fatty, fried, spicy or chilli foods as they will aggravate your situation. Try steamed or baked the foods instead. You can help yourself by having some teas like uva ursi, rosa canina tea, milk thirstle, etc. Or you can take some natural supplements that have certain herbs that help shrink or reduce its symptoms. Please take note that my advices are only general, as I do not have many of the details of your medical records. You should consult your doctor for further informations.